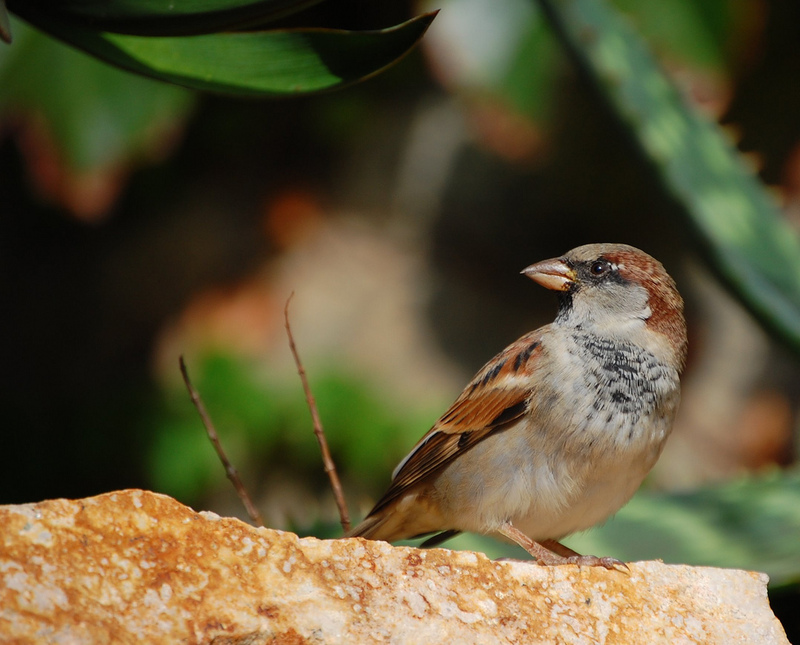 Today is World Sparrow Day. 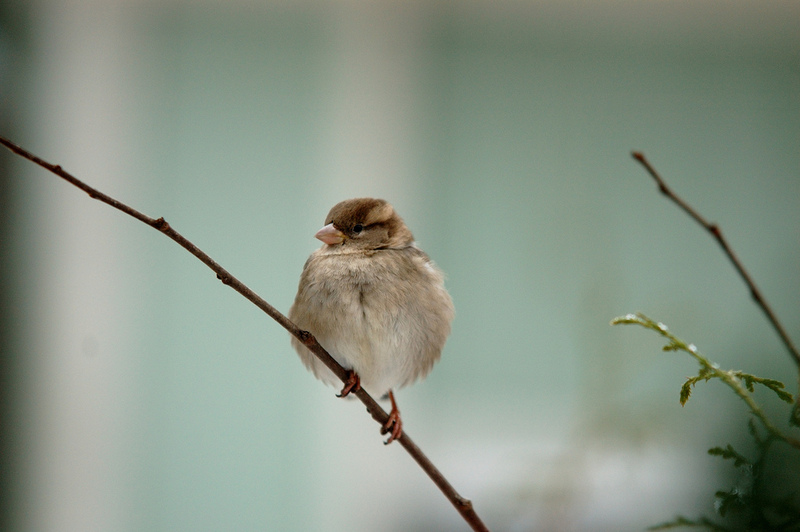 If you haven’t given the humble house sparrow (Passer domesticus) much thought today, that’s okay. This little Middle Eastern native is one of the most widely distributed birds on the planet, as it has spread to all continents save Antarctica since the mid-19th century. The species is adapted to living in urban environments, so you are likely to meet one in any town square anywhere in the world – particularly if you scatter some bread crumbs. While house sparrows are listed as Least Concern in the IUCN Red List, in some areas their numbers have been declining rather dramatically. According to bird ecology expert Simon Griffith from Macquarie University, over the past four decades there has been a severe decline across the world; for example, in the UK the numbers have dropped by over 50 per cent. And so comes World Sparrow Day. The initiative is established by Nature Forever Society (NFS) conservation group in India, and they have a bunch of recommendations for celebrating, such as organising a kids’ sparrow party, hosting a theme party, buying bird feeders or making your office sparrow-friendly. Of course, if sparrows are not your thing, there are other special bird-related days, too; although most cast the net more widely. For example, you could mark your calendar for International Migratory Bird Day, the date of which depends on where you live. There is also National Bird Day, which we already missed – it was 5 January. In America you can take part in a range of bird-themed festivals throughout the year, several of them themed specifically around cranes. In Australia, there is a whole BIRD WEEK! That’s right. From 19 – 25 October. And if birds are not your thing, there is an international polar bear day, international tiger day, and even world rat day. Now I can’t make up my mind on which is my favourite World [Insert Species] Day. I wonder if there is one for wombats.